This movie made me feel all the feels! Haven’t cried over a show in a long time. The March sisters have a beautiful bond as homeschooled sisters with their father away in the military. They must navigate popularity, disappointments, sickness and coming of age. The beginning was a bit slow, but once the sisters began interacting with their neighbor Laurie, things picked up. He and Jo have a wonderful friendship. I love how everyone looks out for each other. Beth teaches the value in being a grounded and loving sister. Meg navigates the popular, rebellious teen scene before she settles on her future. Raw emotion and plenty of drama with Jo. So many life lessons all rolled up into a message about the importance of family, friendship and following your own unique life path. Content: It is rated PG-13 for a reason. 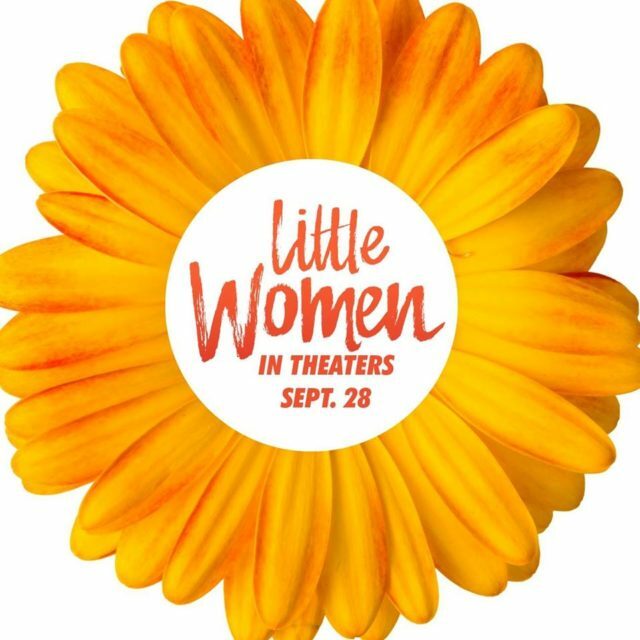 I would pre-screen Little Women before sitting down as a family to watch. Parental info: underage drinking, mild blood, heavy kissing scene.